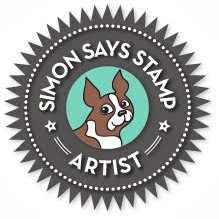 I'm popping by to share a card featuring some goodies from the Simon Says Stamp You Are Loved Release. For this card I used the SSS All My Heart Stencil along with the SSS Ornate Love Dies. I die cut a piece of Simon's Cotton Candy Cardstock with the rectangle from the Bundle of Stitches Die Set. 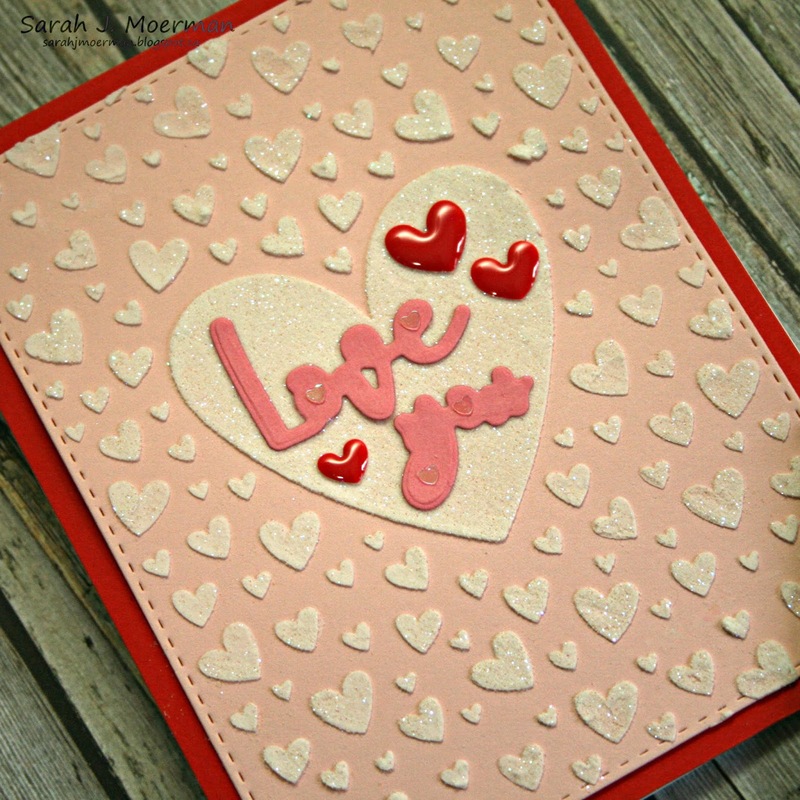 I used the SSS All My Heart Stencil with Ranger Texture Paste to cover the front of the stitched rectangle and added some glitter on top. Once dry, I mounted the panel on a piece of Simon's Red Lipstick Cardstock before adhering it to a notecard made from Neenah White Cardstock. 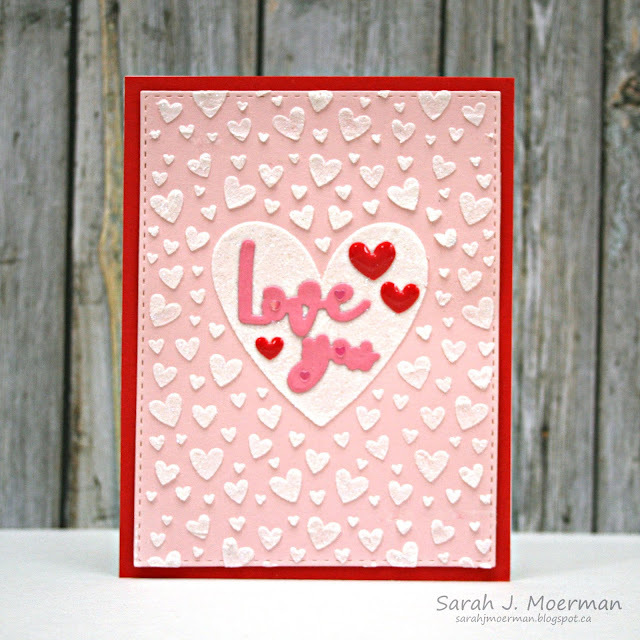 I die cut 'Love You' from Simon's Ornate Love Dies, added some hearts from Lucy's Unicorn Crush Shaker Mix where the holes in the letters would be, and finished things off with some Doodlebug Heart Sprinkles. That's it for me today. I hope you have a great week! Super cute!!! 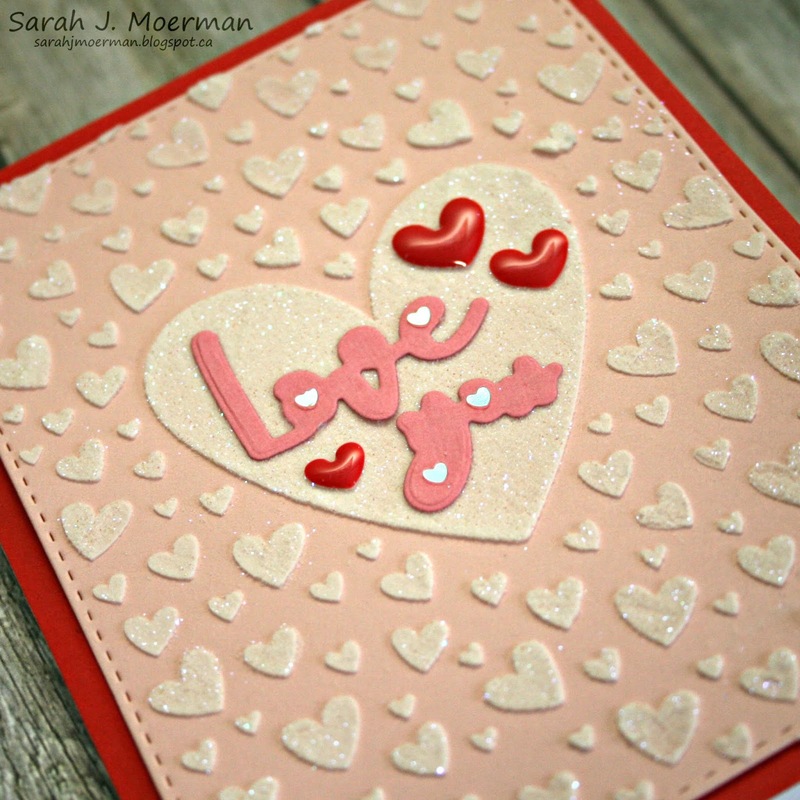 Love the glittery embossing paste! So sweet. 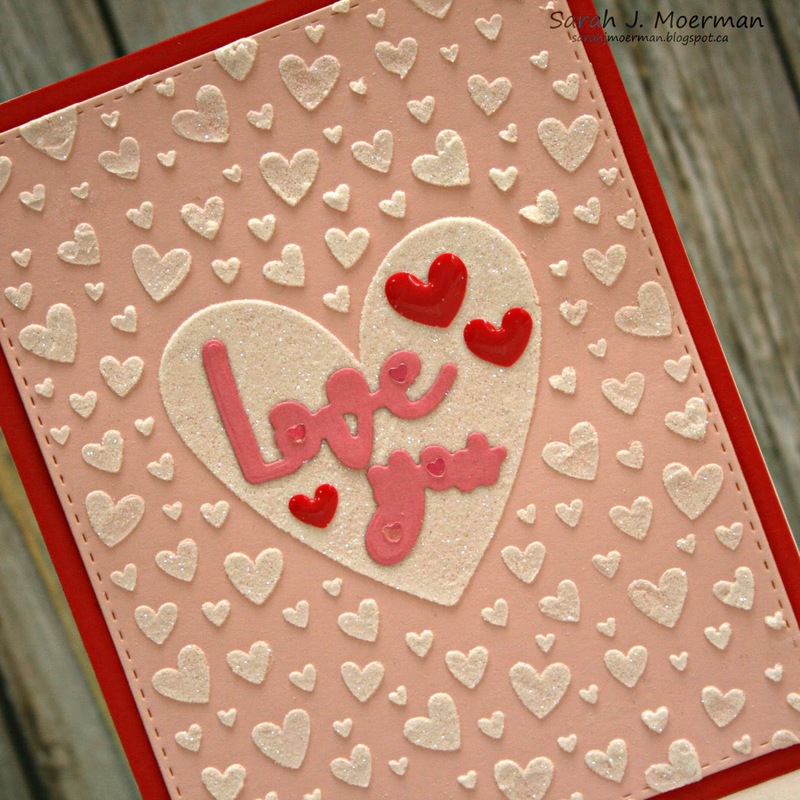 Also love the different texture from the red hearts. 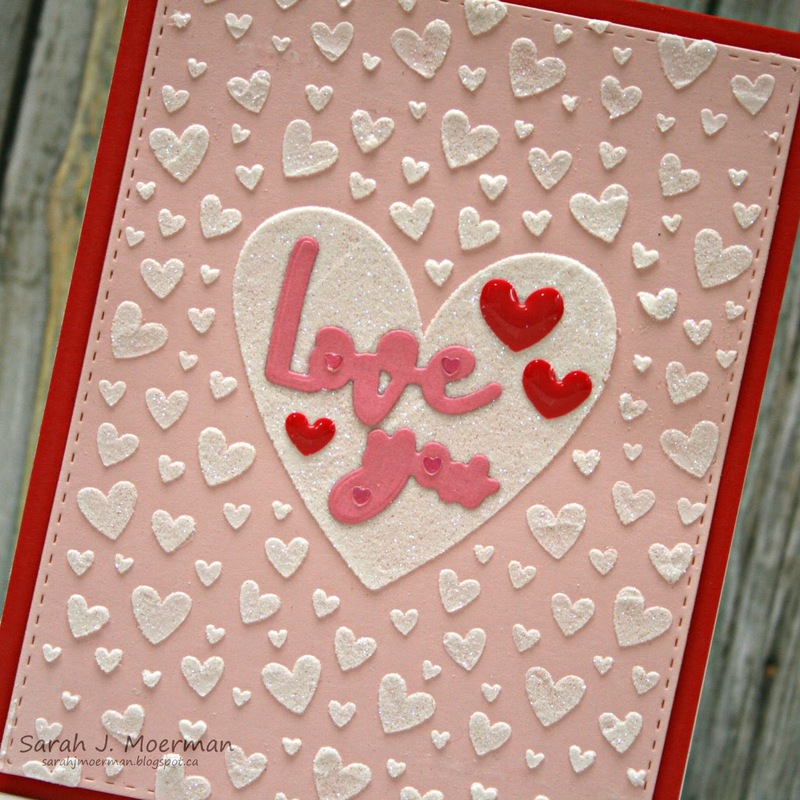 Very sweet ...love the sparkly use of the stencil. 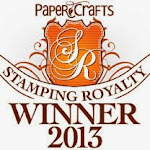 SSS February Card Kit & GIVEAWAY!